Sleep during early years, 0 – 5; guidance and support for parents and carers, and those working with families with babies and young children. Sleep is extremely important to support development both physically and mentally. This toolkit will develop awareness of the importance of sleep and offer information, advice and guidance to prevent sleep issues occurring. It will also include tips on how to manage sleep issues that often arise. 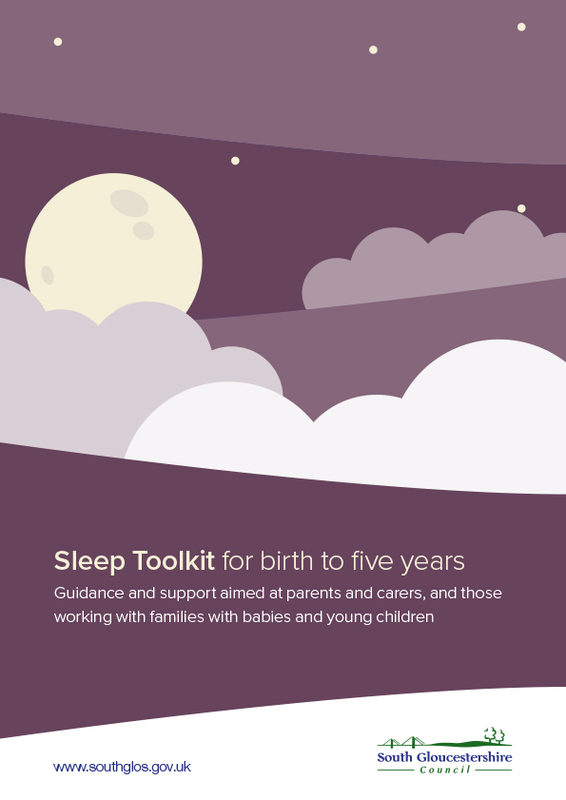 This toolkit is based on The Sleep Council’s ‘Good Night Guide for Children’ by Vicki Dawson.